Organization: Jacksonville Children's Chorus, Inc.
Our goal is to provide environments rich with opportunities for diverse children of all ages, backgrounds and abilities to develop social, emotional and intellectual well-being through the study of vocal performance, thereby stimulating readiness for participants to succeed across broad disciplines. A year-long Chorus experience necessitates expenses for professional conductors, choosing repertoire and instructing our singers August through May, and in the case of Touring and Concert choirs, throughout the summer, as well. All artistic staff is managed by our President and Artistic Director, who oversees repertoire choices, artistic instruction, chooses and vets venues from Jacksonville to international locations, and also oversees the administrative staff that enables our artistic product. Other costs include sheet music, microphones, and apparel fees for Chorus uniforms. 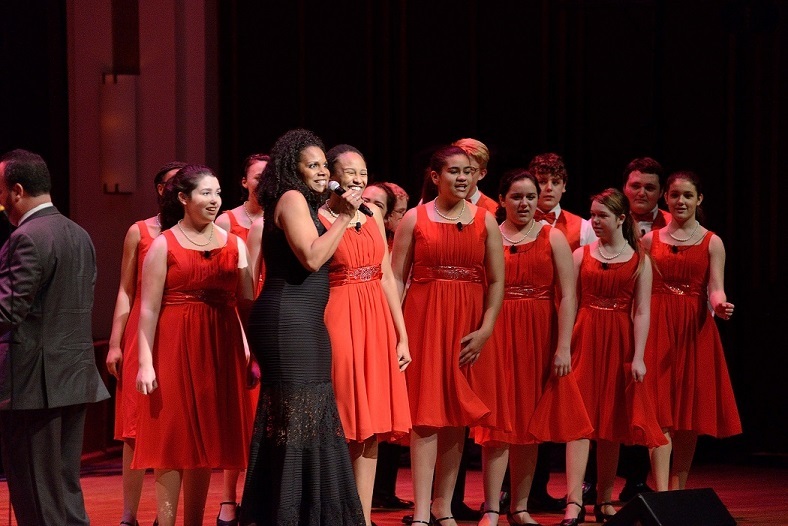 At the Jacksonville Children's Chorus, your support advances student success beyond the disciplines of performance art. Each child develops social, emotional, and intellectual skills that foster good health and well-being and, ultimately, success in life.